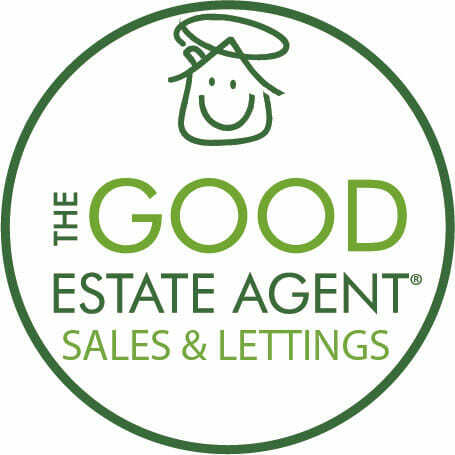 You’ve signed up with a letting agent for them to manage your rental property on your behalf. Or you’ve just moved into a rented property. You’ve signed the relevant paperwork. Deposits have been paid. But where have those deposits gone? How do you know they’re safe? Well, from 1st April 2019, all agents managing lettings in England must belong to a Client Money Protection Scheme (CMP), ensuring your money is safeguarded. 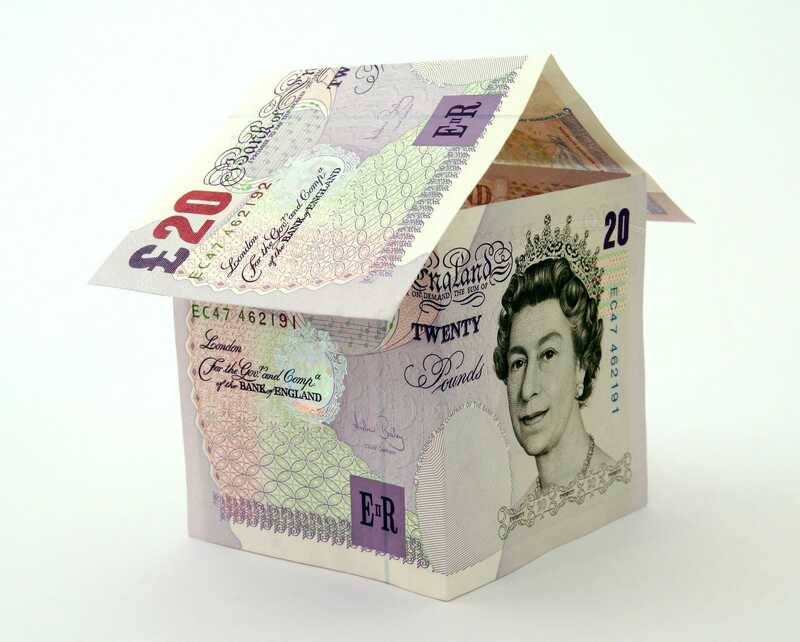 A client money protection scheme is a compensation scheme which provides recompense to landlords and tenants should the agent misappropriate their money. Alrla Propertymark, the UK’s professional and regulatory body for lettings agents require all members to use a CMP. With around £2.7 billion in deposits, rent and monies for maintenance purposes, held by agents at any one time. And with £700 million of that money not protected in any way. It’s time to ensure both tenants and landlords are protected. Since 2015 agents have had to display their membership of a CMP scheme, which made it easy for landlords to choose an agency to keep their money safe. But for tenants, it hasn’t been that easy. Until now. Is The Good Estate Agent a Member of a CMP Scheme? The Client Money Protection scheme we belong to is the Deposit Protection Scheme. Further information can be found on their website. Want to know more about how we look after your money? Contact your local agent or contact our head office on 0330 223 0670. If you’re looking for that special rental property, why not take a look at our latest rental listings. And if you’re a landlord you can find out more about the services we offer, book a free valuation and get an instant online estimate on our dedicated landlords page.